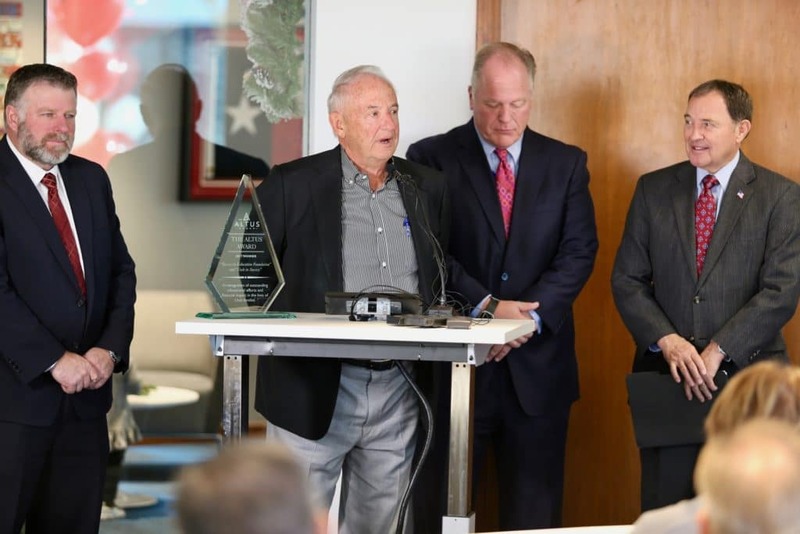 The Ken Garff Automotive Group is honored to announce that our Success in Education Foundation has been awarded the 2017 Altus Award for outstanding financial leadership, education efforts and meaningful economic impact for the citizens of Utah. 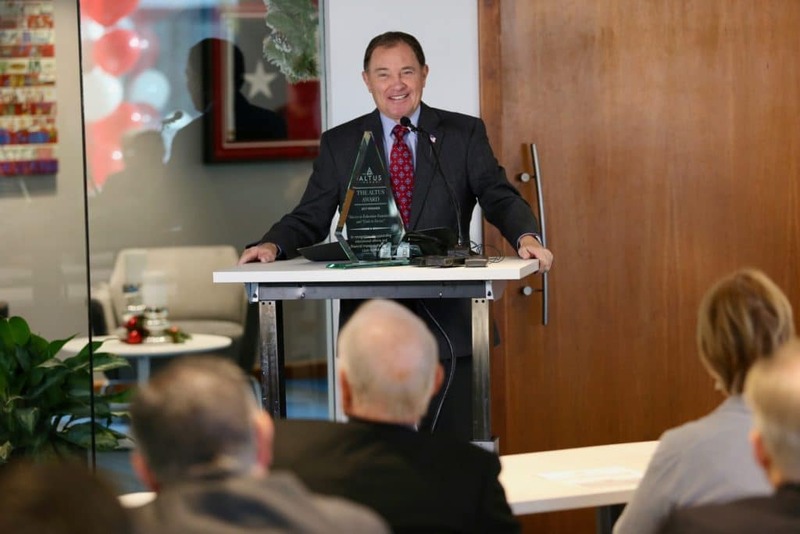 The award was presented to the foundation by Governor Gary Herbert during the November 22 ceremony at the Ken Garff Building in Downtown Salt Lake City. While the Ken Garff Automotive Group is known for its unique, customer-centered approach to selling cars, we are also committed to giving back to our community. We have demonstrated that commitment by supporting the education of children. The Success in Education Foundation is a public charity founded by Bob and Kathi Garff to promote excellence in education, increase literacy, and help Utah students prepare for post-secondary education. The foundation is driven by a commitment to excellence in education and a desire to contribute in a meaningful way to every student’s educational experience. The Foundation administers three educational programs: Keys to Success, Road to Success, and Code to Success. Our newest program, Code to Success, is tackling Utah’s lack of computer coding expertise. 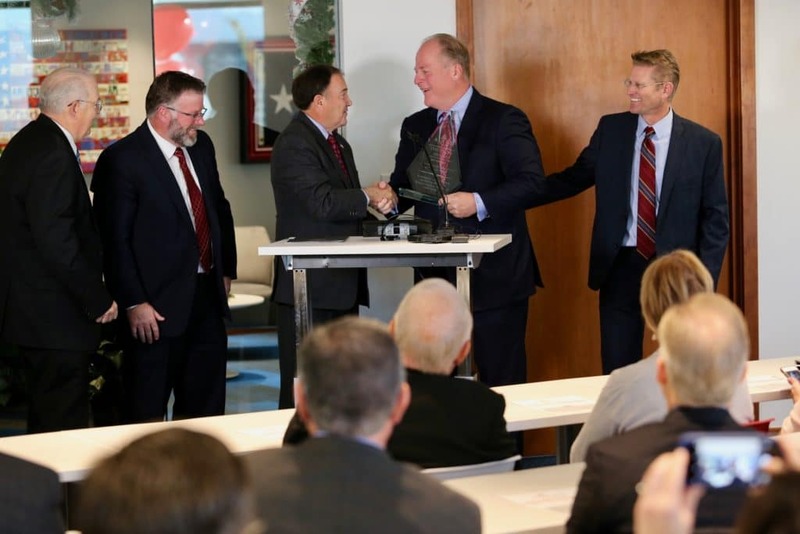 We are honored that Governor Herbert has recognized Garff’s Success in Education program and the work that we’ve done to train high school students to code, in preparation for tech jobs. In addition to teaching students how to code, the Success in Education Foundation aims to propel Utah to the top national ranking for reading proficiency of elementary school children and high school graduation rates.